We do this blog for you, so tell us what you think! Choose 1 to 3 of your faves, but if you really like someone just pick one. If you don’t see the best on this list, please choose “Other,” and leave a comment explaining. Thanks in advance. 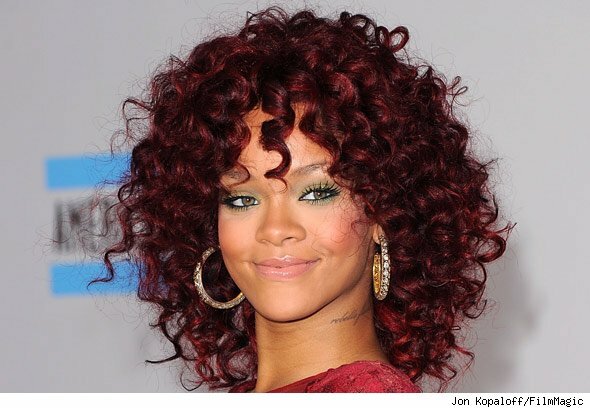 More than a year ago, we did a post about how Rihanna’s ringlets are reminiscent of Whitney Houston’s hair. 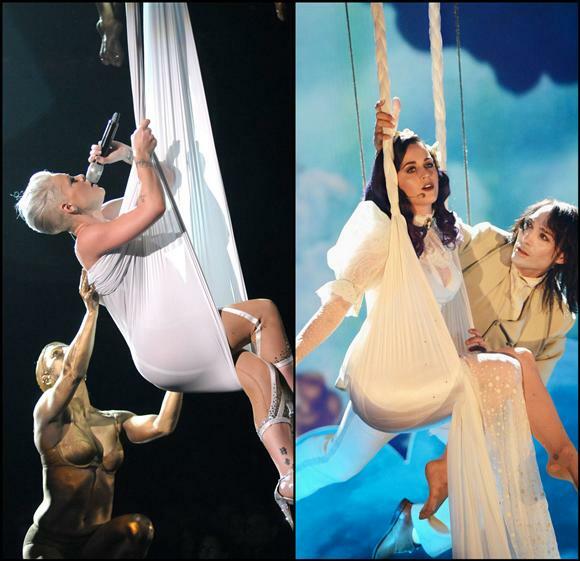 Looking back on that post, a day after her death, we are reminded of Whitney Houston’s influence on style as well as on younger singers like Christina Aguilera and Mariah Carey. Back in 1992 (before her downfall), she wore a fresh look in The Bodyguard. The short, smoothed-out curls (above) were popular with women of all ethnic groups. It really stood out from her peers who tended to play it safe and stick with long hair. After that, her hair varied from dull to disastrous. But every now and then we would get a glimpse of the pretty Whitney. 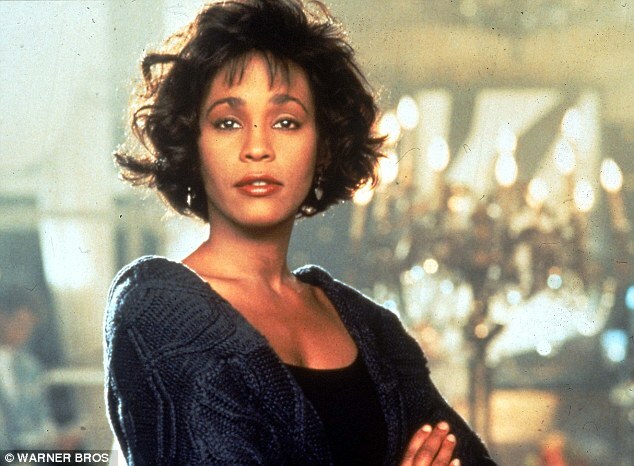 Considering her disruptive personal life, it’s a wonder that she could achieve any kind of style yet a day before her death, Whitney wore a sleek hairstyle that must have taken a lot of time and effort on someone’s part. 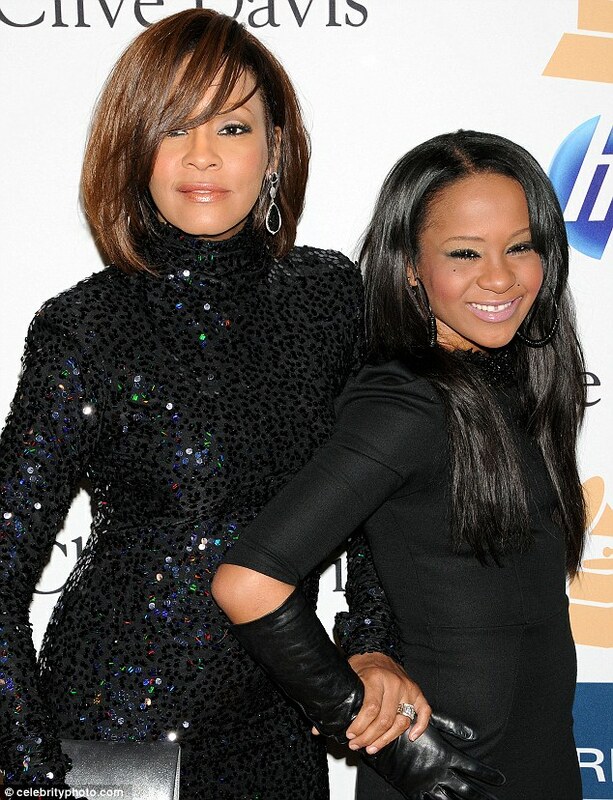 Her long side bangs and straight hair complemented the smooth hair of her daughter Bobbi Kristina Brown. Taylor Swift’s hairstyles Speak Now! Darker color makes a dramatic difference! When Taylor Swift speaks, fans listen. Her Speak Now album had first-week sales of 1,046,718 and took the No. 1 spot of Billboard’s country albums chart and Billboard 200 all-genre rankings. A huge part of Taylor’s appeal is her hair. While tween and teen girls love the long curly locks, they seem to be warming up t o her new do — still long but straight with bangs. Most recently the beautiful blonde alternates between wavy and sleek to mix up her hairstyles without making a big change. The Swift singer’s trademark curls are easiest to copy if you have a perm or natural curls. To polish up any type of curly locks, devote lots of time to styling small sections of hair at a time with a large waving iron. Another fave of Tay is ringlets — also time-consuming unless you’re blessed with perfectly curled hair. Like the first look, you should work with little strands; use a large-diameter curling iron and hold it vertically. Either way let hair cool thoroughly, finger-brush minimally and spritz with strong-hold spray. Any way she wears her hair, Taylor is a sweetheart with a touch of mischief. So far the good girl hasn’t gone bad (like Miley, Demi et al. ), AND her love life is far from dull, rumored to have dated Taylor Lautner, Cory Monteith and even John Mayer! She and her latest flame (Jake Gyllenhaal) have moved past the rumor phase into the pre-serious stage. You have to wonder how any guy (namely JoBro Jonas) can let her go. Hopefully Jake and future beaus will think twice before jilting her… or be prepared to have Taylor “Speaking” out in a song! Still the most daring Dixie Chick: Natalie Maines and her new buzz cut! 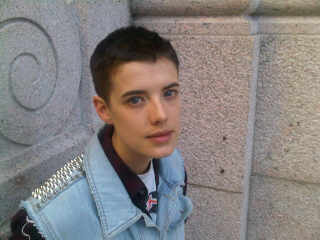 Agyness Deyn’s new hairstyle: bold, not beautiful buzz cut! 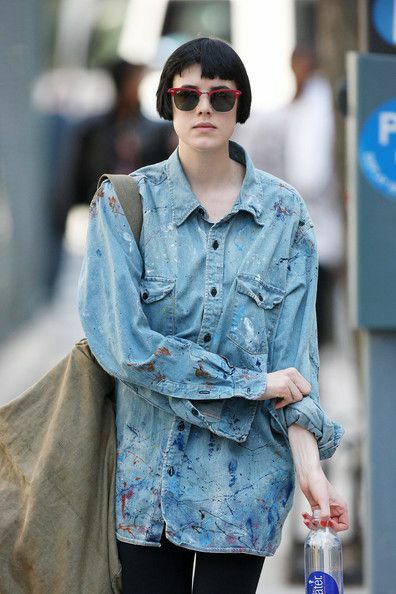 It’s been almost two months since Agyness Deyn shaved her hair, and there’s not a pretty pic yet (although a closeup photo IS cute!) Why would the brunette-blonde decide to get the buzz? We think any cut is better than this, and the new do disproves the theory that anyone who has a gorgeous face can wear ANY hairstyle. Why didn’t she stick with one of the shorts she’s worn before… the bowl design, a very short bob or little longer styles with a face-framing fringe? As you would expect, Miss Rebel has already changed her crew cut (at the end of May) to bleached blond. She’s gone platinum many times in the past with great results (this time not so good). Pundits are calling the light do the “Billy Idol.” They say the Model will look more like the Idol when her hair grows out a bit and she spikes it up! That’s all we have to say for now, but one last question: Doesn’t the most recent photo look more like a mug shot than a magazine cover? 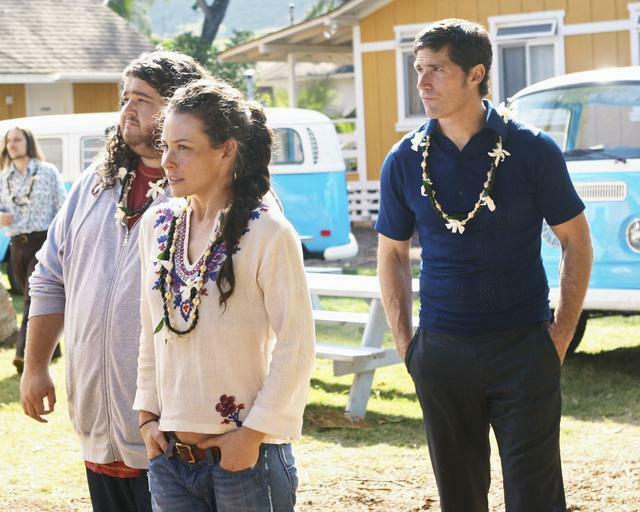 Before our hairstyle talk, we have to say a fond farewell to Lost and its fascinating characters: Jack, Kate, Sawyer, Claire, Sun, Hurley, etc. The show’s finale was bittersweet in the most literal sense. While most of the reviews either strongly approved or strongly disapproved, we didn’t fall into either camp! One “awakening” after another pulled on the heart-strings, and left us feeling that some of our best friends had died and gone to heaven. On the bitter side we were disappointed that Lost was what we thought at the start of the series… that the characters were all dead (the natural result of a plane crash). We assumed the Lost souls were in limbo until they could redeem themselves and pass over to the other side. It was beautiful and touching but slightly disappointing. At first we assumed the characters were dead (after all, who could survive that plane crash?!) At the same time we were making our theories, the creators of Lost insisted that it wasn’t about dead people or ghosts. The y insisted that the “real” story was based on science (did they mean science fiction with time travel, parallel universes and polar bears in the tropics?). The most obvious, recurring themes were morality stories that appear in Christianity and most other faiths. The photo above is Biblical with its interpretation of the Last Supper (or the Lost Supper in this case). Even though we were a little disappointed at being told that Lost wasn’t about Purgatory, we were reminded that life is about the journey, not the destination. And we’re sorry this journey had to come to an end. Lost’s hairstyles: as natural as it gets! Sun, Kate, Claire and Juliet really looked like they were Survivors on a Lost Island (except when they were tressed up for Sideways scenes). To play Kate, Evangeline Lilly wore her hair “just the way it is when I get out of bed in the morning.” We know that’s an exaggeration, because the star’s curls would have to be roughed up to match the dirty clothes and no-makeup look. Most of the time Kate’s styles were realistic, but every now and then her makeup would be too pretty when she woke up next to Jack or Sawyer. As Sun, Yunjin Kim stuck with her straight hair, but the length varied with the Time Changes. Sun’s hair had to be blown dry with gooey products to look naturally wind-blown. 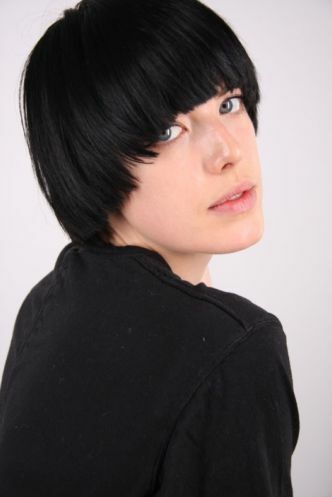 Off the set, the brunette has lots of options like a loosely curled mane with bangs. Emilie de Ravin wore her long luscious waves… until her Kate went crazy and turned up with fizzy curls pulled up or back. If you have curly or wavy hair like Evangeline’s or Emilie’s, just apply a strong-hold styling aid and scrunch while drying naturally or with a blow drier. For a little more oomph finish with a waving or curling iron. Or to copy Claire’s wavy locks: braid hair while it’s still slightly damp. Sleep on the braids and undo them in the morning. Like the others, Juliet’s striking good looks had to be played down. In fact, if you haven’t seen Elizabeth Mitchell on anything else, you wouldn’t know how pretty she is. Her thick, wavy hair were styled straight when Juliet was on the island. O ff the island Dr. Juliet got to go more natural with wavy curls. Ms. Mitchell’s gallery shot shows another great style for the actress of V. This do requires more time than the others, requiring blow drying followed by a set with a large-barreled curling iron. from very casual to dressy casual! 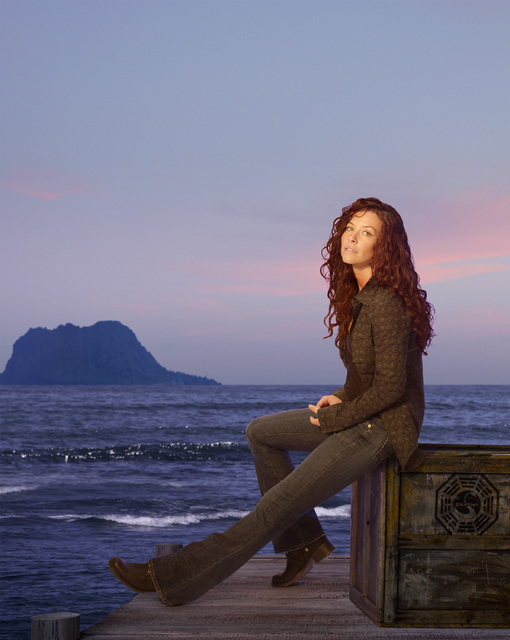 No matter how messy Evangeline Lilly’s hair gets on Lost, Kate stays a natural beauty! Even in her angst-filled moments, the actress is pretty in a quick bun. The rising star’s hairstyle had to be “done up” for early ABC shots, but it couldn’t be too over-the-top for the show’s setting. So for posed photos, Kate’s curls were scrunched a bit, brushed out on top. The gallery photo above shows how Kate would look if the Island(s) had a hairstylist… and she had the time between escapades. Notice how much longer Evangeline’s hair is near the series’ finale. Naturally the ringlets take more time to copy because they have to be scrunch dried until they’re thoroughly dry, finger combed and “frozen” with a strong-hold styling product. The next pix are casual because of the hair (not the clothes). This rising star was wearing a sequined dress for a promo event, when she snuck out to get some fresh air. Notice how casual her hair looks when blown dry to loosen the ringlets… straighter hairstyles were something Kate never wore (unless she was in the sideways world of Lost). Kate could have pulled off a glam yet tousled updo like this one, but she’d need to polish up her Lost hairstyle. More casual glam is a sleek ponytail, this and a neat half upsweep would work on the show… if the dos were roughed up for the beach or forest. A great example of dressy casual: Evangeline’s smooth hairstyle and impeccable makeup say fancy but the tank to p says otherwise. While on the straighter side, ends are loosely curled and the crown combed back. As is the case with most of Kate’s “natural” looks, they translate into the real world with a little tweaking. Her standard wet look can stay as is with some kind of product to maintain the damp feel. If you have the patience, make some little braids (bigger than dreadlocks) or twist strands into the popular look of the moment. Stay tuned for more about Lost, Kate, Claire, Jack, Sawyer, etc., their hairstyles, the back story and other good stuff about the show we love (as if you couldn’t tell)! P.S. Check out cool scenes from Lost: the Final Season, Evangeline Lilly’s Lost Audition tape and her bio/news.